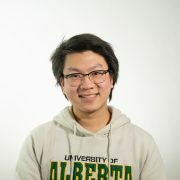 With the University of Alberta receiving more money than expected from the provincial government, two unions representing U of A staff are condemning the university’s decision to slash its budget by four per cent. 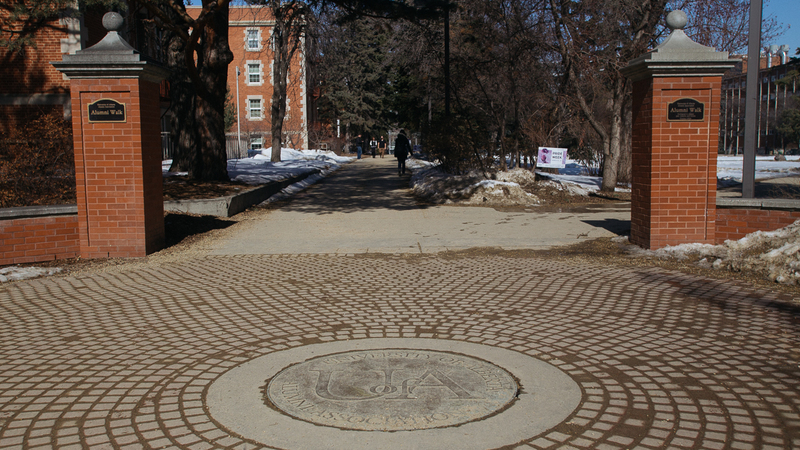 On March 26, the Association of Academic Staff at the University of Alberta (AASUA), which represents over 4,300 staff members, released a statement saying that the university has “no justification” for cutting its budget. The day after, the Non-Academic Staff Association (NASA), which represents about 6,000 non-academic employees at the university, released a statement calling for a reversal of the cut. 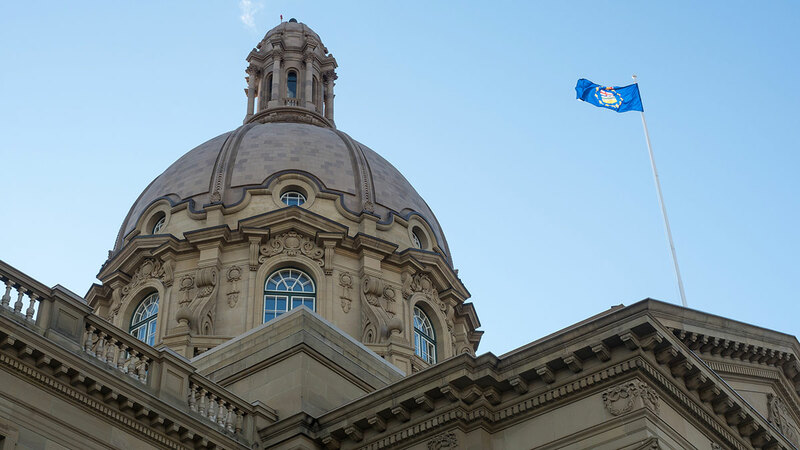 The two statements followed the release of the provincial budget which allocated a two percent increase to the Campus Alberta Grant, the main source of provincial funding to post-secondary institutions in Alberta. The budget also gives $17 million in backfill funding to make up for the loss in revenue created by the domestic tuition freeze. 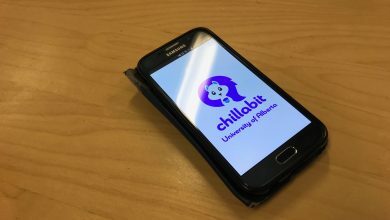 The university had predicted a zero per cent increase in funding when it passed its own budget at the Board of Governors on March 16. During the Board of Governors meeting, university president David Turpin justified the cuts as necessary to tackle the U of A’s $14 million structural deficit, and said the university needed to work towards a path of financial sustainability. The statement released by NASA president Elizabeth Johannson said layoffs have already begun as a result of the four per cent budget cut and that “it is common knowledge that more are on the way,” citing cuts to services such as the Office of the Registrar. NASA’s statement also congratulated the provincial government for investing in post-secondary education. 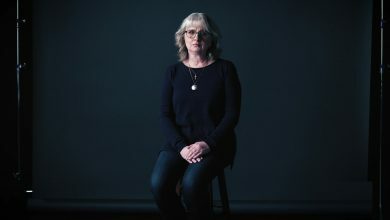 AASUA president Heather Bruce said their own analysis finds there is no justification for the four per cent cut and that reductions must begin at the administrative level. 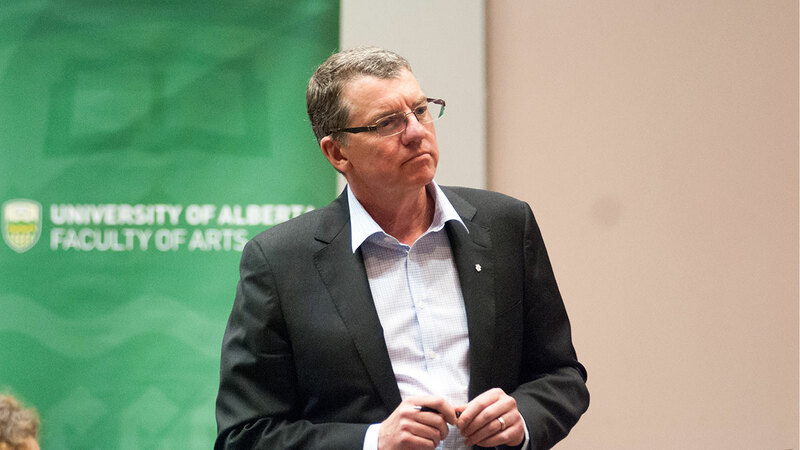 “Cuts that affect teaching and research must only be considered after the costs of senior administration have been significantly trimmed,” Bruce said.